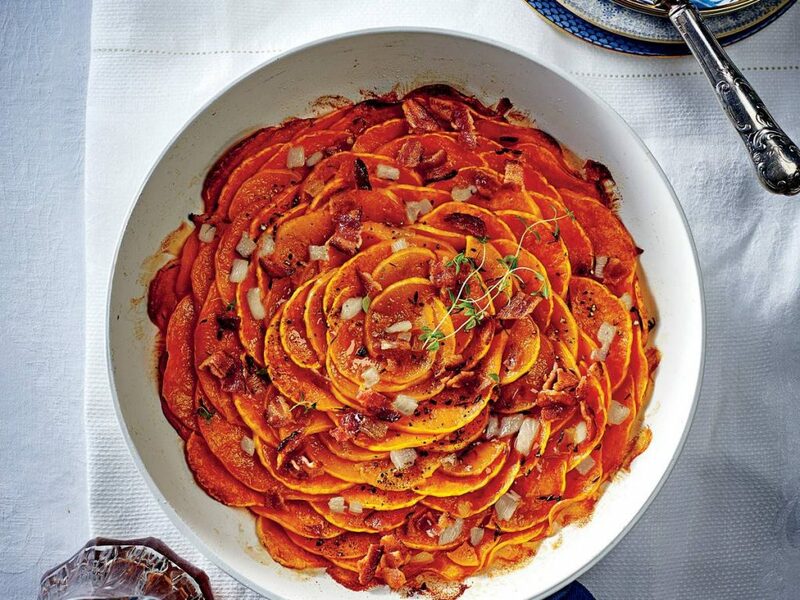 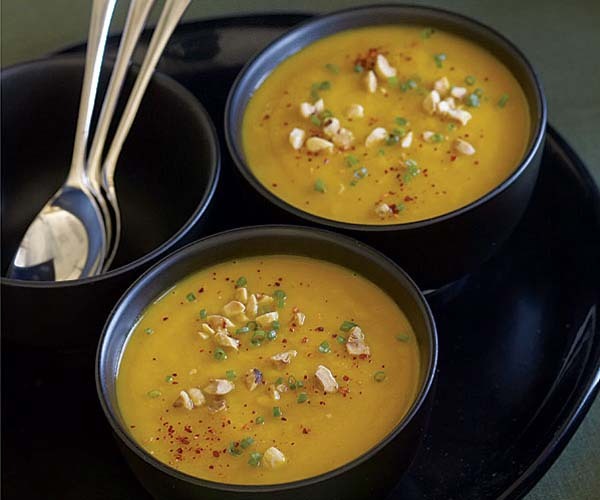 Fall is here for good and that means that squash is having its peak in soups, pies, side dishes and yummy casseroles. 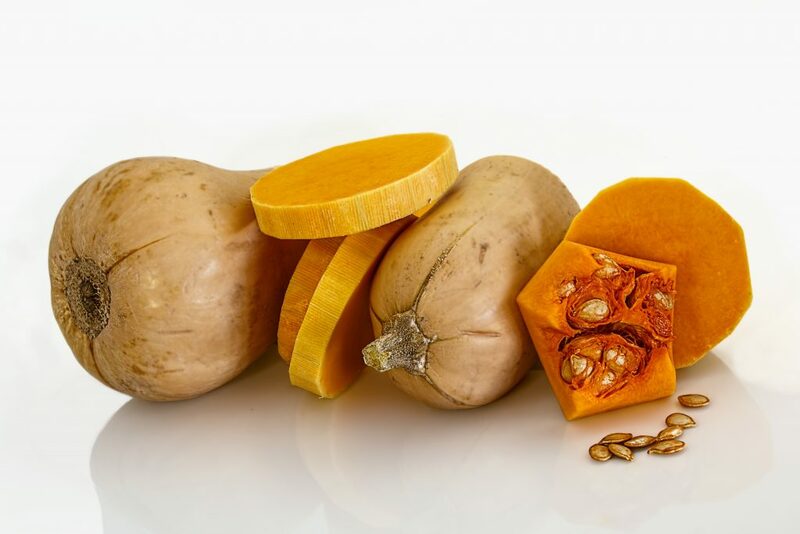 Butternut Squash: One of the most popular ones, with the yellow orange color flesh and the sweetness of butternut. 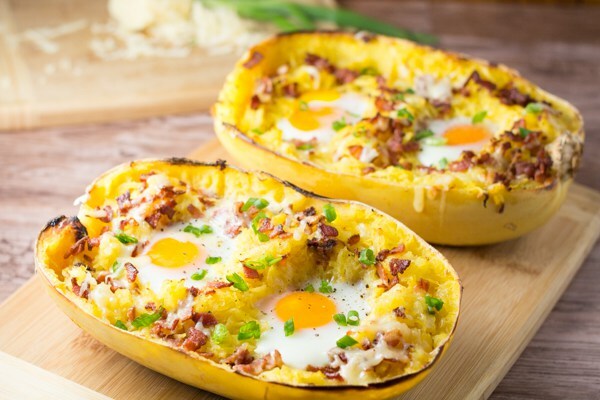 Perfect for individual servings, the Sweet Dumpling squash is also great stuffed and baked. 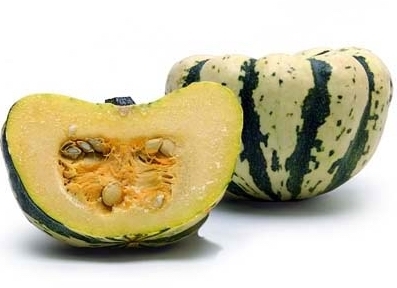 The skin is often white with mottled yellow, orange, and/or green markings. 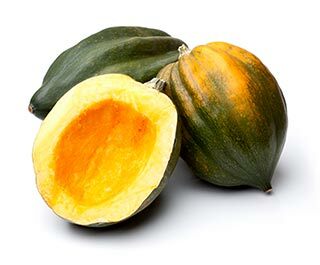 Inside, the flesh is smooth, tender, and sweet, with a bright yellow color. 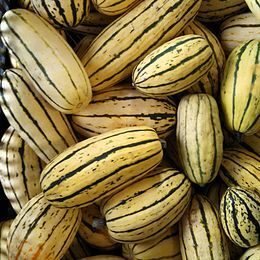 Like all winter squash, it’s a great source of vitamins A and C, beta-carotene, and fiber. 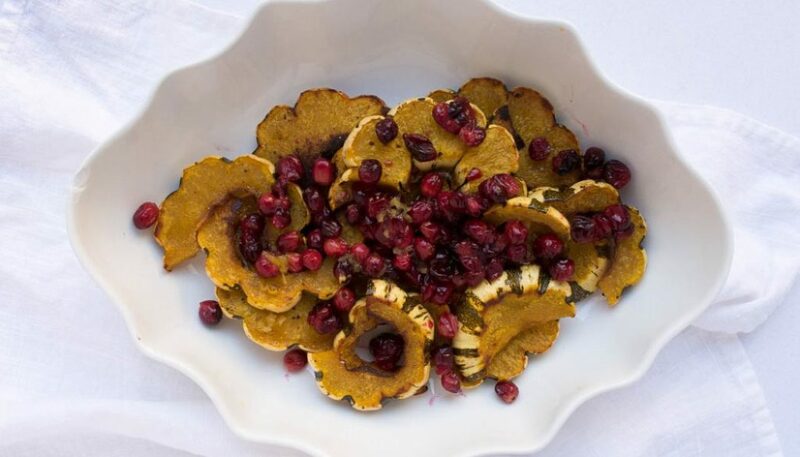 HERE is a recipe with roasted, sweet dumpling squash, with cranberries and orange ginger glaze. 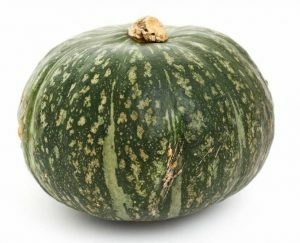 The West Indian pumpkin known more as Calabaza squash or Zapollo, is more popular in Latin America and the Caribbean, yet it is easy to grow in the United States as its thick skin makes it is more resistant to pests and disease. 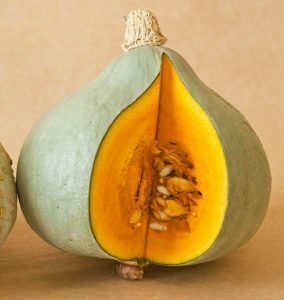 It is sweet, and has orange or yellow flesh; when cooked is smooth, fine-textured, and has a mild nutty flavor like butternut squash. 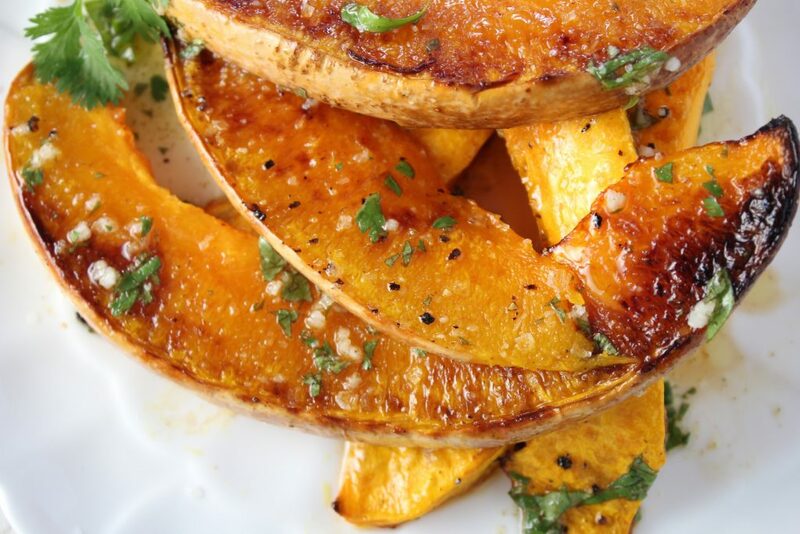 HERE is an easy recipe with lime, garlic and cilantro. 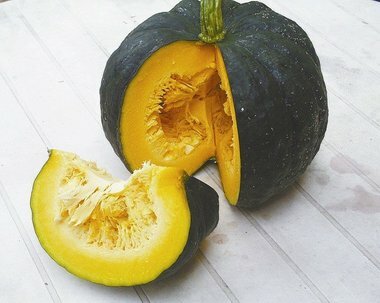 I hope you have fun exploring the squashes the way I do–it’s the season after all! 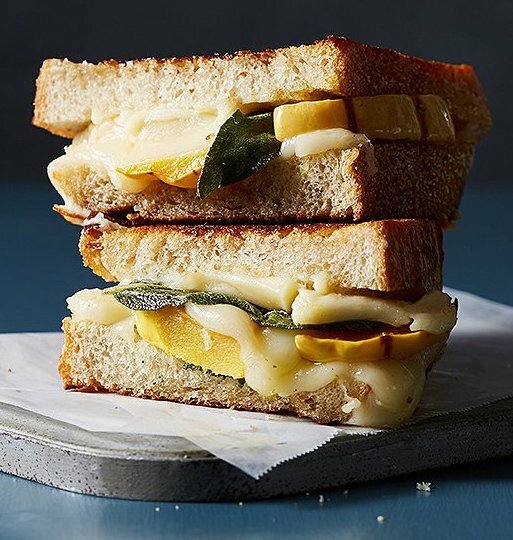 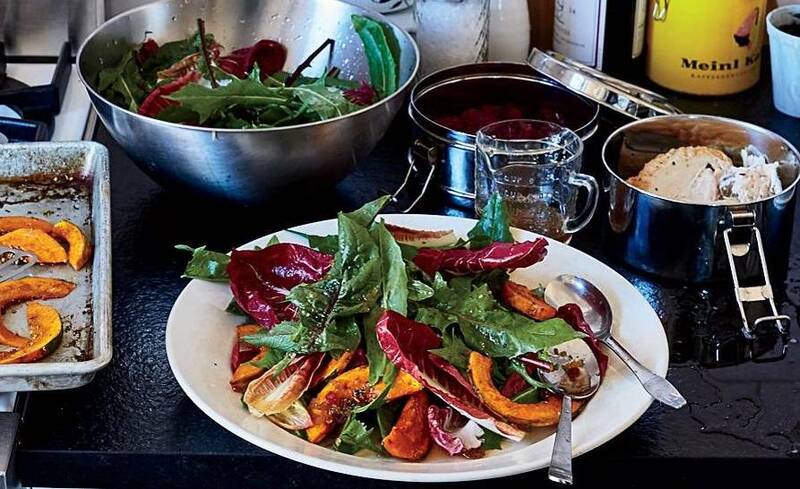 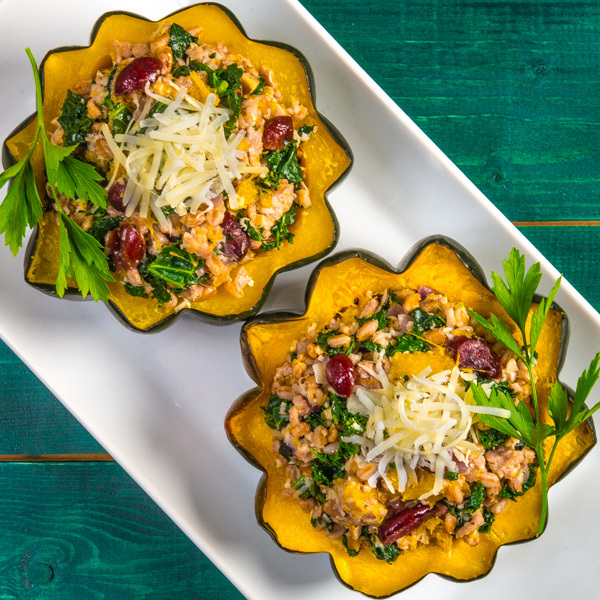 There is no doubt that, the different types of squash are not just aesthetically beautiful with their colors and shapes, but also make amazing dishes!